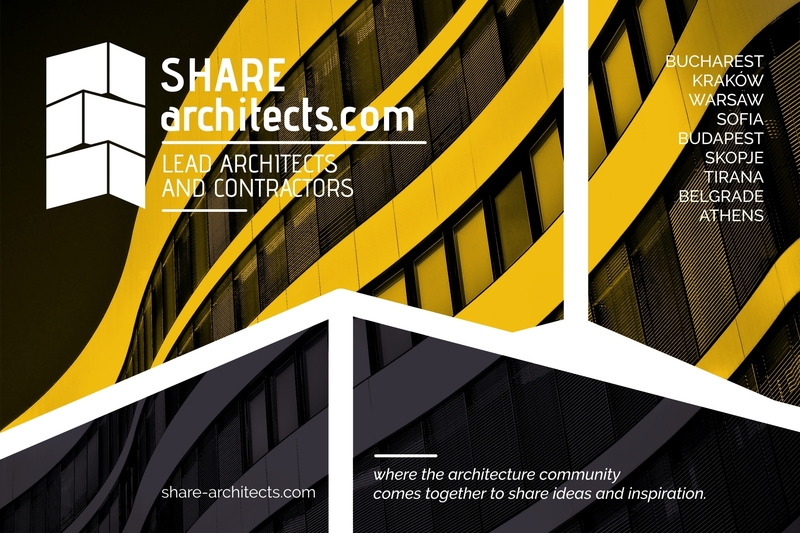 Globally renowned architects together at one of the most effective networking platform in Central and Eastern Europe. Architects from 11 countries present their international and awarded projects: Italy, Belgium, Bulgaria, UK, Iran, Romania, Turkey, Poland, The Netherlands, France, and the USA. 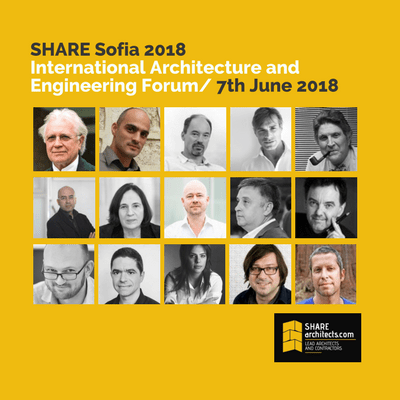 SHARE SOFIA 2018 International Architecture and Engineering Forum will take place on 7th June at Grand Hotel Sofia Balkan Sheraton in the Bulgarian Capital. This edition will bring a new perspective on the following thematic conferences: GIS – Interior architecture and Lighting; RIFF – Facades, Roofs, Floors and Insulation; INGLASS – Glass Architecture and Engineering and LAUD – Landscape Architecture. 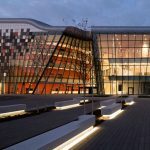 SHARE Sofia 2018 International architecture and Engineering Forum is organized by ProEvent Cultural Association and AB plus event in partnership with the Chamber of Architects of Bulgaria. The Chairman of SHARE Sofia 2018 will be the President of the Chamber of Bulgarian Architects (KAB), arch. Borislav IGNATOV. Our Honorary Guest will be arch. Șerban ȚIGĂNAȘ The General Secretary of the International Union of Architects and President of The Order of Architects from Romania. The SPECIAL GUEST for SHARE SOFIA 2018 International Architecture and Engineering Forum will be arch. Ian Ritchie – he is a British architect, poet, and artist. He has chaired international juries including the Sterling Prize, he has written several books, and several international museums hold his art. 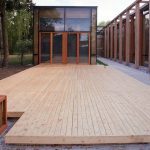 Ian Ritchie Architects is renowned for research and development, and for its innovations. 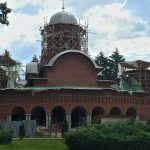 They have more than 30 World Firsts in architectural geometry; engineering and material techniques. Ian Ritchie and his practice have received more than 70 major national and international awards. Architects from 11 countries present their international and awarded projects: Italy, Belgium, Bulgaria, UK, Iran, Romania, Turkey, Poland, The Netherlands, France, and the USA. Kerem YAZGAN, the founder of Yazgan Design Architecture. 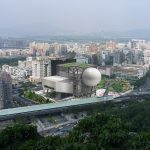 He has realized a diverse number of architectural projects with the idea that he defines as “the design of the design act”, which is based on ‘writing the program’ of architectural design. He also received important awards: Finalist at the World Architecture Festival (WAF) 2017; the Best Leisure Interior in Europe Award at the International Property Awards 2016; the Finalist at LEAF Awards 2016. Paolo Brescia, founded of OBR – Open Building Research in 2000, in ITALY. He receiving since then a series of important architectural awards, like the AAP American Architecture Prize for Architectural Design, New York; the International Award for Architecture and Design, Milano; the Building Healthcare Award for Best International Design, London; the Ad’A Award for Italian Architecture, Roma; the WAN Awards Residential, London; the Winner at Leaf Awards overall, the European 40 Under 40 Award, Madrid. Philippe SAMYN, Founding partner at Samyn and Partners, he is a Belgian architect and civil engineer whose style is characterized by extensive use of glass, wood and steel to build often monumental structures. He is a Registered Architect in the boards of Belgium (Brussels and Walloon Brabant), France (Ile-de-France), Grand Duchy of Luxemburg, United Kingdom (RIBA – Royal Institute of British Architects and ARB – Architects Registration Board). Philippe Samyn is Commander of the Order of Léopold and a member of the Royal Academy of Sciences, Humanities and Fine Arts of Belgium; he is personally ennobled with the grant of hereditary nobility to Knighthood by HRH King Albert II on 13 July 2012. Another important speaker is the Lighting designer arch. Colin BALL. Throughout his career working he has contributed to international award-winning projects including Museum of Islamic Art – Galleries, Doha; Sakarin Mosque, Istanbul, Roca Gallery London, St Paul’s Cathedral, Interior Lighting. His current work includes the Palace of Westminster, Manchester Cathedral, The British Museum, UCL and the University of Cambridge. He is also developing innovative techniques for lighting within World Heritage venues plus Carbon Exemplary projects for cutting-edge science institutes. Jeroen SCHIPPER is Partner Orange Architects, The Netherlands. Orange Architects is a multidisciplinary design firm, working internationally in the fields of architecture, interior design and urban planning. 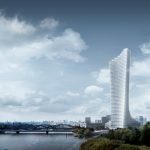 Orange Architects has been working on ambitious projects in The Netherlands, Russia, Serbia, Cyprus and the Middle East, particularly in Lebanon and Saudi Arabia. The designs draw great inspiration from both local culture and cutting-edge design techniques. Jeroen SCHIPPER’s awards include CTBUH 2016 Tall Building Award for the Middle East & Africa region and 2016 WAN Awards. Krzysztof INGARDEN, President of Ingarden & Ewy Architects, the winner of A-Design Platinum Award in 2015 and 2014. Ingarden & Ewý Architects is one of the leading architectural practices in Poland with their office based in Kraków. The design strategy of the team is focused on experimentation and search for new combinations of materials and forms. The team creates innovative architectural expression through a combination of advanced technology with traditional materials, art and craftsmanship. Carol ROSS BARNEY is the Founder and principal designer of Ross Barney Architects in the USA. She became the first woman to design a federal building when commissioned as architect for the Oklahoma City Federal Building, which replaced the bombed Alfred P. Murrah Federal Building Founder and President, Carol Ross Barney is responsible for the design excellence of all projects undertaken by the Ross Barney Architects studio. Other international speakers will be arch. Andrei Serbescu, ADNBA Romania; the arch. Cédric RAMIÈRE and arch. Claudia STAUBMANN who are Architect associates at COCO ARCHITECTURE in France; the arch. Habibeh MADJDABADI, Founder of Habibeh Madjdabadi Architecture Office in IRAN; and the arch/urban designer Marco VERMEULEN, Director of the Studio Marco Vermeulen (SMV), in The Netherlands.